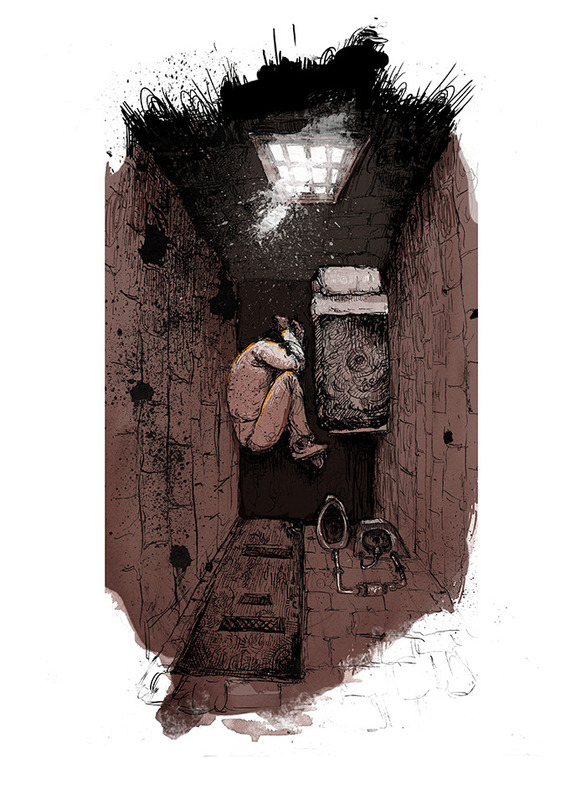 Cover art for the Bronx Defenders’ new report on solitary confinement. Read it here. This entry was posted in Art on September 12, 2014 by 7548pwpadmin.